A Discord Server for my Free Game Spam - Game Station - PixelTail Games - Creators of Tower Unite! As most of you are aware, I tend to post a ton of free game spam in this forum. 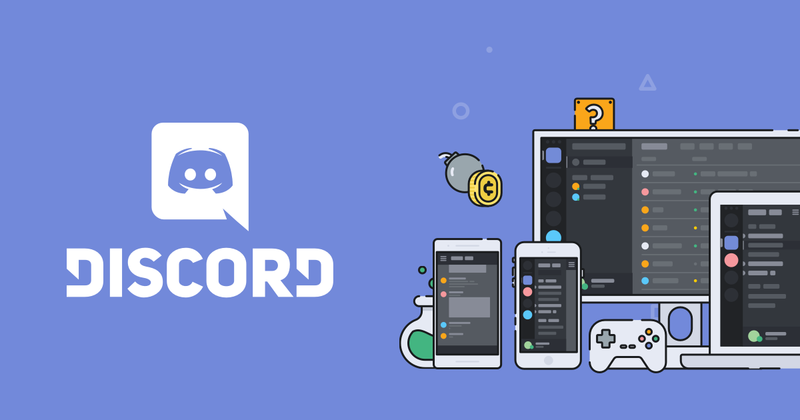 At the suggestion of someone on Discord (not the TU server), I’ve gone ahead and made an entire unnecessary server for all that free game spam! I’ll keep posting it here, too, but if you’re interested in adding another server to your list, then come on by! Cool to know, i might check it out. Just want to say i always appreciate these Free Game posts on here, as it’s the only Forum i use every day (or at all). I even have the FreeGamesOnSteam page bookmarked yet i never bother using it and find out about these free games through you lol. Thank you for your effort. What are you talking about? You post one thread about one game. In Off Topic. And when you don’t do that I do. It’s not like you put one thread in every subforum or send everyone private messages.